Top of the City Wedding Inspiration: Sneak peek! 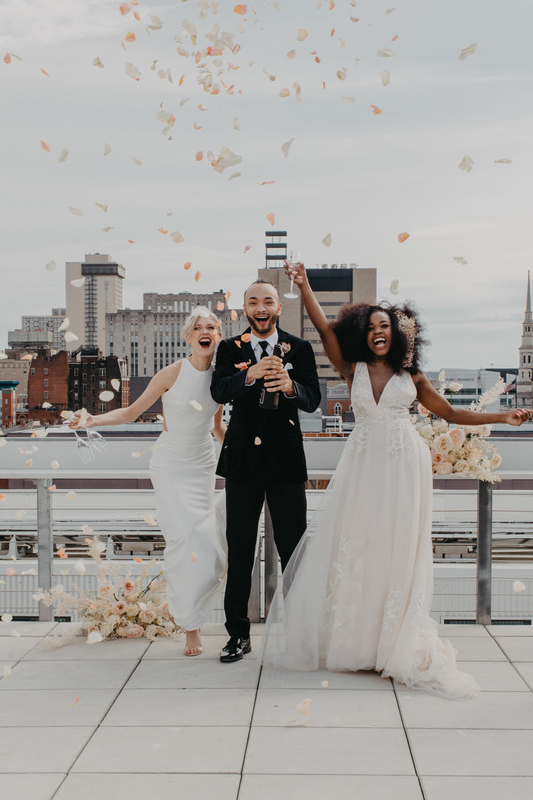 — Eve Floral Co.
Top of the City Wedding Inspiration: Sneak peek! Over the moon excited to share this sneak peek photo from a styled photoshoot with our pals, Block Party Event Co.! More images to share soon! A big thanks to the incredible team that collaborated on making this special day happen! Planning: Block Party Event Co.